Injury prevention is mission critical in the workplace. Safe practices reduce risk and ultimately lead to increased profits, employee efficiency, and overall better employee morale. A safe employee is a happy employee who goes home at the end of their work day. To begin educating your team on workplace safety it is helpful to contrast unsafe and safe behaviors. Below is a list of some areas to consider carefully. Not wearing the proper Personal Protective Equipment (PPE) when dealing with electrical hazards or around fire systems. This can lead to serious injury and violations of OSHA regulations. Not properly training your employees for when they have to deal with workplace hazards. 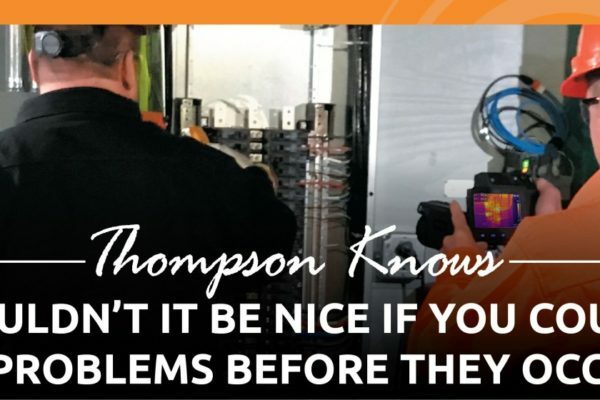 Not having a routine inspection of maintenance equipment to make sure it is clean and running smoothly without any problems. Allowing work areas to become cluttered and unmaintained. 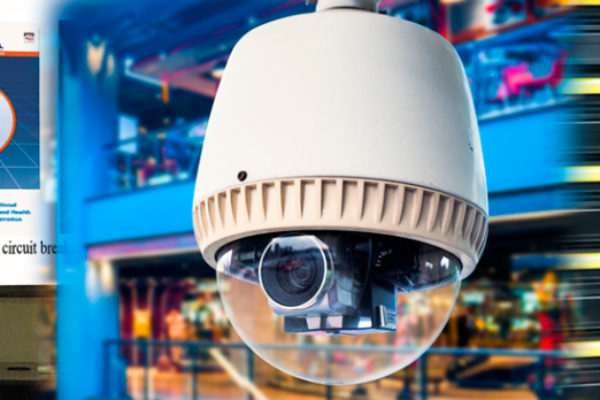 Not keeping your facility secure with video surveillance, fire monitoring or access control. Stay up-to-date with the latest OSHA and NPFA 70E requirements. This allows you to know the safe procedures that come with certain jobs. Have your fire systems inspected to ensure their working conditions? These are important as they can detect heat, smoke, and carbon monoxide. 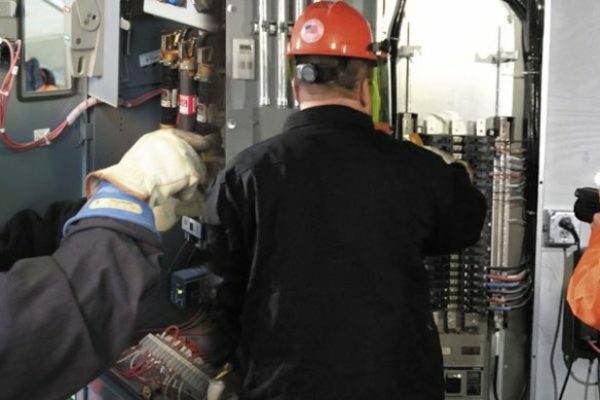 Have your Arc Flash Risk Assessment completed in order to ensure that your electrical equipment is properly checked and inspected and so you know which PPE to wear. Designation a proper place for tools, equipment and schedule regular times to clean work areas and walk ways. Always report anything you see that could lead to a hazard or lead to an unsafe situation. Sometimes hazards can go unnoticed. Speak up!